When you’re expecting, it’s a special time for the whole family — but especially for the mom to be. 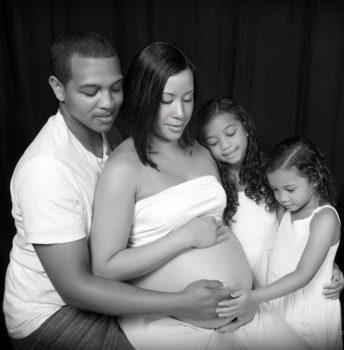 Celebrate the excitement of having a little one on the way with our Glendale or Brea maternity photography. 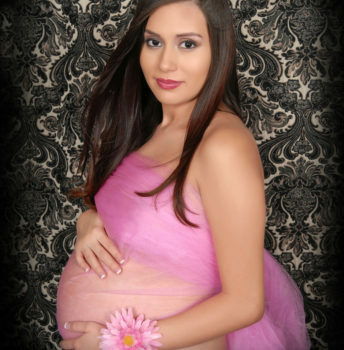 Photo Perfections is the Brea or Glendale maternity portrait studio to choose when you want beautiful, feminine portraits. 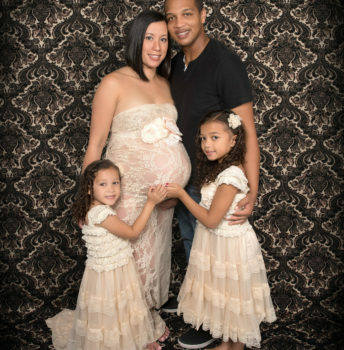 Feel free to include your partner and/or your other children for a maternity photo that is also a sweet family portrait! 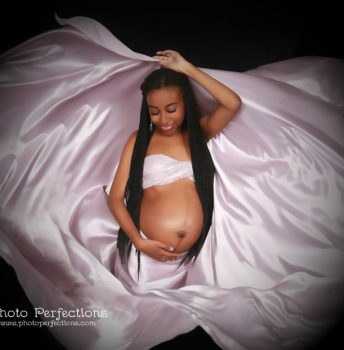 Or you can choose a gorgeous photo of the mother-to-be. Tell us your vision, and we will do our best to bring it to beautiful reality. Not sure what to wear? We have gorgeous maternity wraps made with elegant, flowing fabrics. 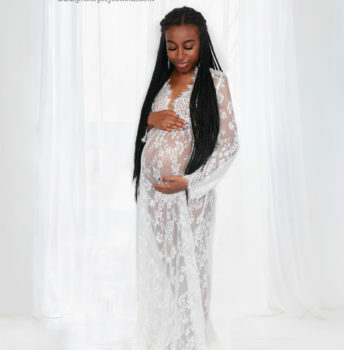 From the outfit to the editing, our team of professional photographers and graphic artists ensure that your maternity portraits are not merely photos of a moment in time, but works of art you’ll be proud to display. Contact us today to schedule your Glendale or Brea maternity photography session!